The GPS NTP server appliance provides a secure way to receive and synchronize accurate time within your organisation. 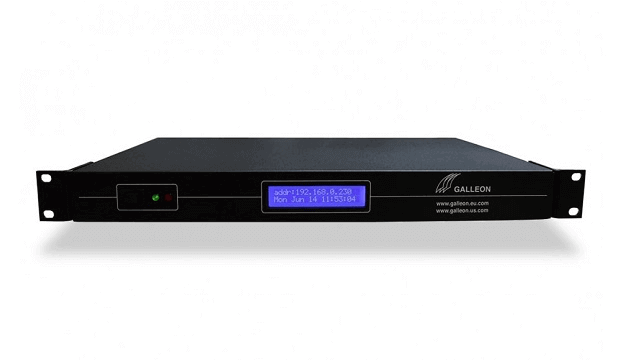 Galleon Systems manufactures the GPS NTP server appliance, which can supply accurate time and synchronisation to all connected devices on your network. The NTP server hardware receives time from up to 12 satellites and delivers that time to the clocks, phones and PCs that your employees use every day. The NTP hardware operates from within your firewall, making them more secure than Internet time servers and ideal for maintaining security. The GPS NTP server appliance receives the time signal via a GPS antenna, which is sealed to IP65 standards. The NTP server then delivers that time to your network and all devices connected to it via an Ethernet connection. Thousands of devices can be synchronized from a single server, which allows you to benefit from accurate time across your entire organisation and premises. An optional radio antenna is also available to enable you to receive WWVB, MSF or DCF time signal. Accurate: If one time source fails, the server automatically switches to the other to maintain accurate synchronization. This leads to improved time-awareness, increased productivity, greater manufacturing efficiency, and synchronized business operations. Secure: Operates from behind your network’s firewall ensuring your digital security remains intact from hackers and those with malicious intent. User-friendly: Mounts in a 19-inch rack alongside your existing IT equipment. Easy to install and use. Ideal for medium to large organizations: The server supplies time to thousands of devices on two independent networks. You only need one server to synchronize accurate time in your organisation. Reliable: FCC and CE certified with an industry leading six-year warranty. GPS and radio antennae are sealed to IP65 standards, providing you peace of mind. The NTS-6002 NTP appliance provides accurate and secure time synchronization for your organisation. 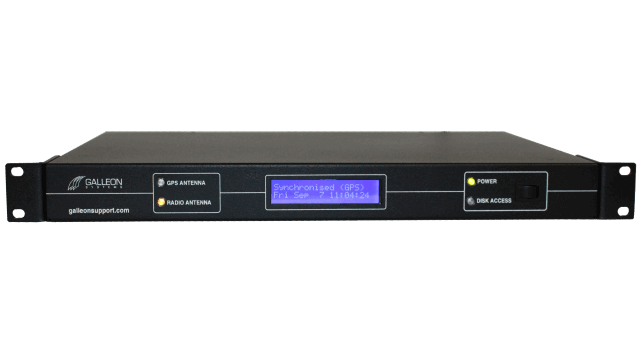 The NTS-4000-WWVB uses radio time signals to securely provide your business with accurate and secure time synchronization. 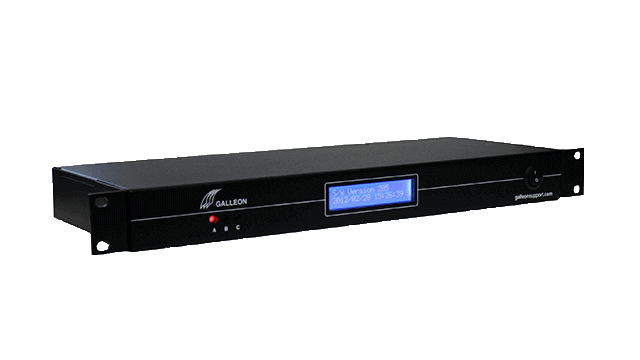 The dual NTS-6002 receives accurate time signals from two reliable sources for maximum accuracy. 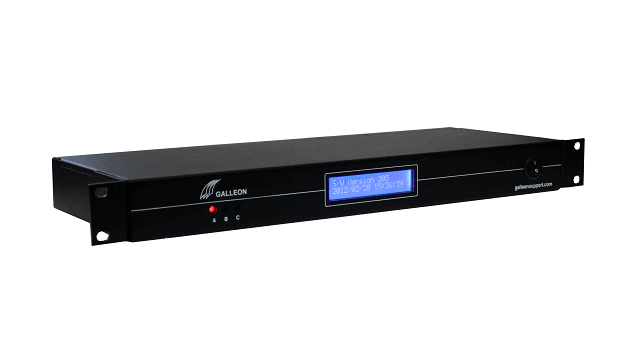 The NTS-4000-GPS operates from behind the firewall to ensure accurate and secure time synchronization.